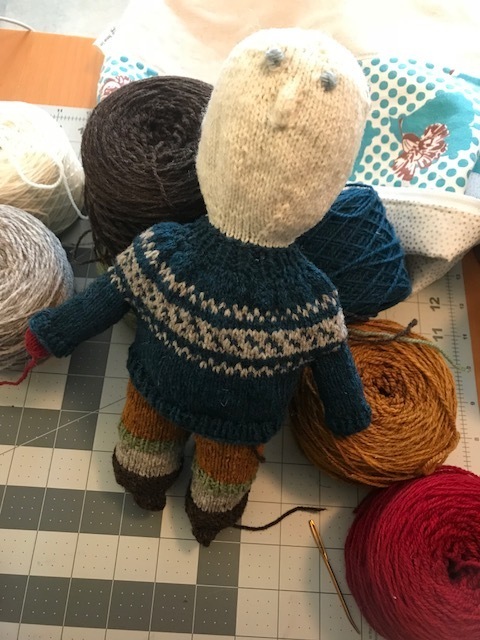 Episode 22: Selbu Mittens, Sven and Solveig, TNs, and More! Hello my creative friends! Happy 2018. Join me in this epsiode as I discuss my Selbu mitten-knitting, Sven and Solveig, various KALs, a Flexi-Flip needles review, and much, much more! Join me for Episode 22!